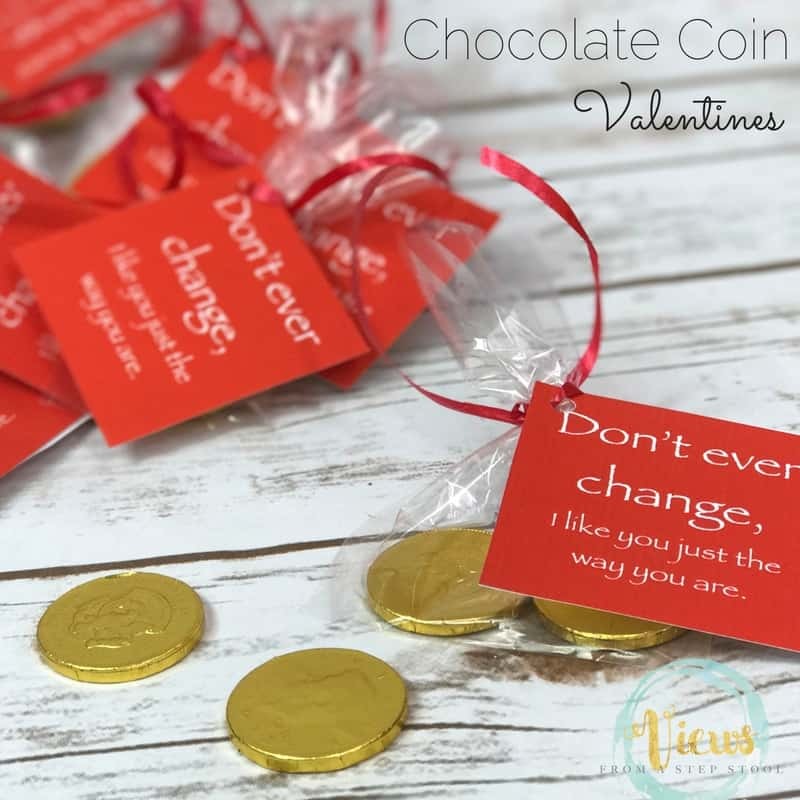 These chocolate coin valentines are my new favorite! 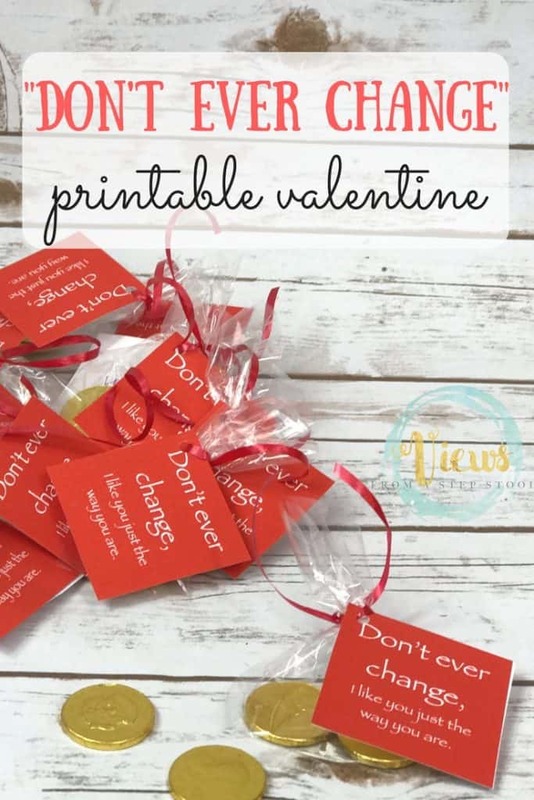 We have been making Valentines for different groups of friends and classmates and are having way too much fun with it! 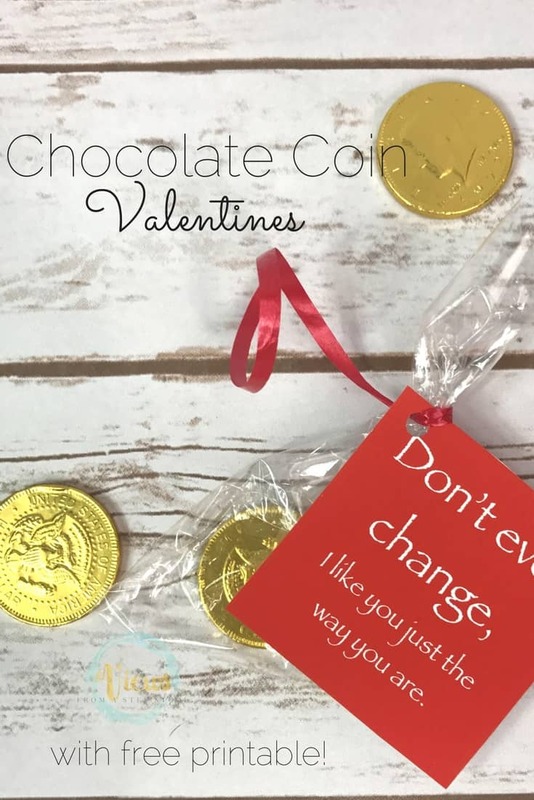 We have our woodland animal printables and the matching game printable that we are handing out, and now the chocolate coin valentines, with the message that we love our friends just the way they are. Put some chocolate coins in a treat bag. 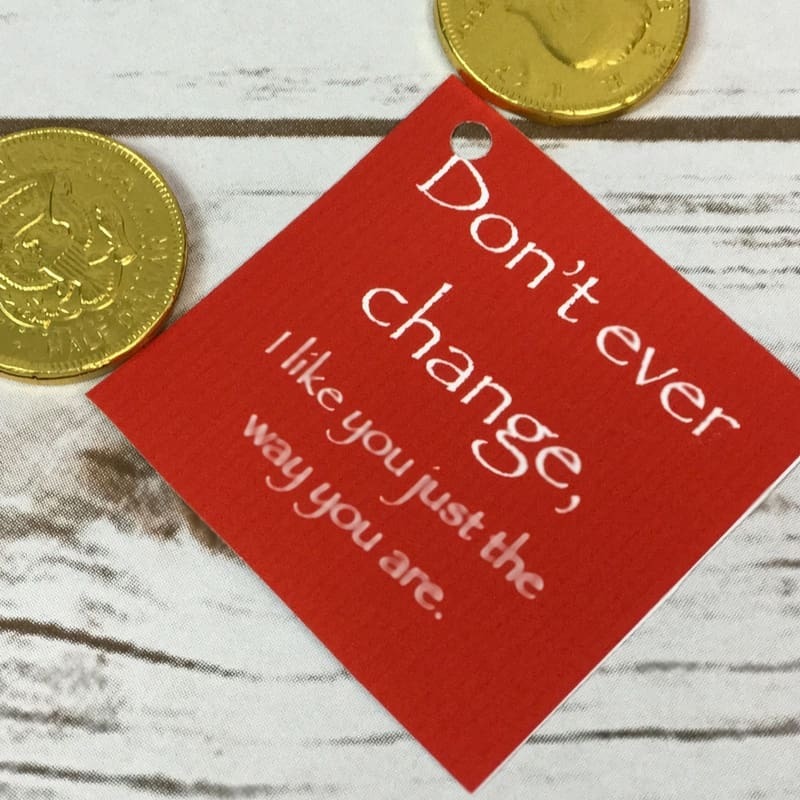 Punch a hole in the corner of the tag, and attach some ribbon, tying the tag onto the bag of chocolate coins. 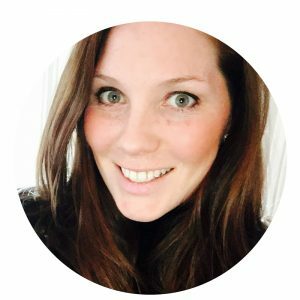 I talk a lot about individuality and being comfortable with who you are with my kids, and discuss treating everyone equally and with compassion. 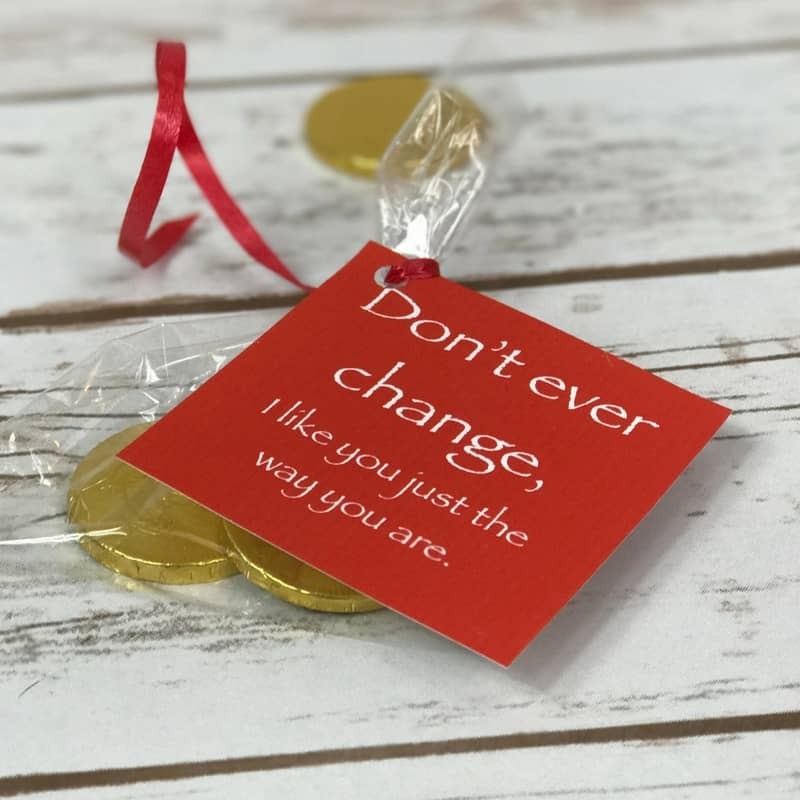 This is what I want them to see Valentine’s Day as right now, a day to celebrate our relationships with other, and show them how much we appreciate and care about them. 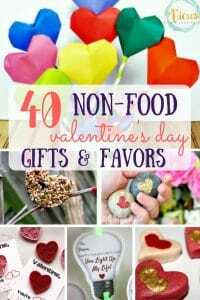 Looking for more Valentine’s Day ideas? 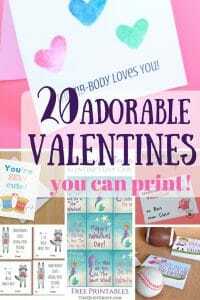 Check out these non-food ideas and our post full of really fun printables!